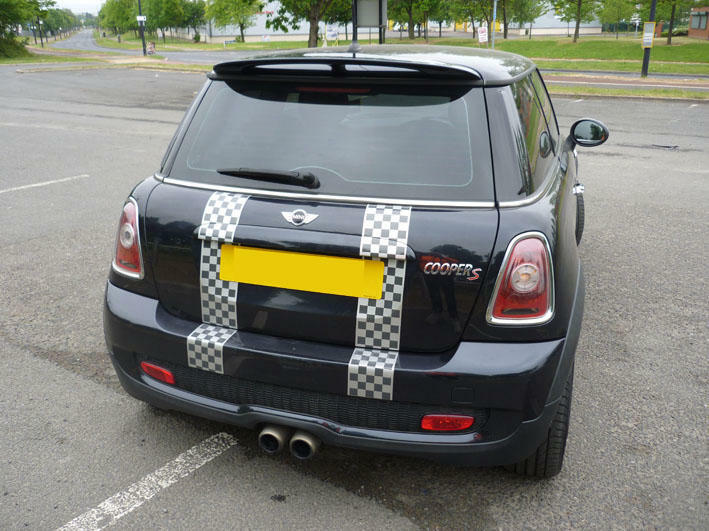 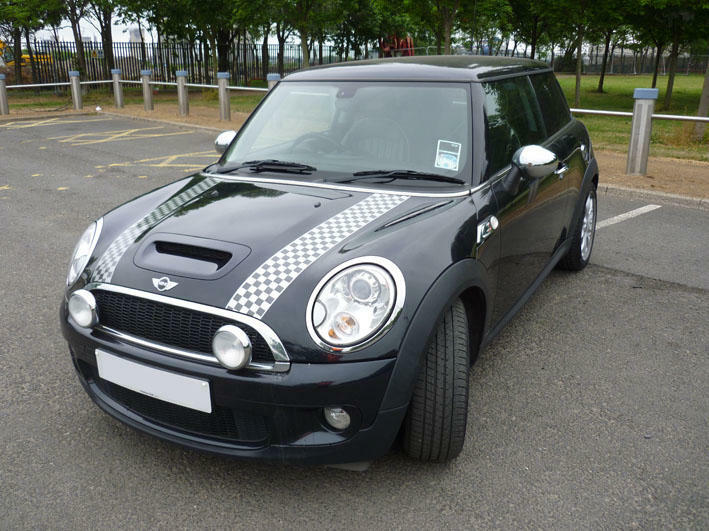 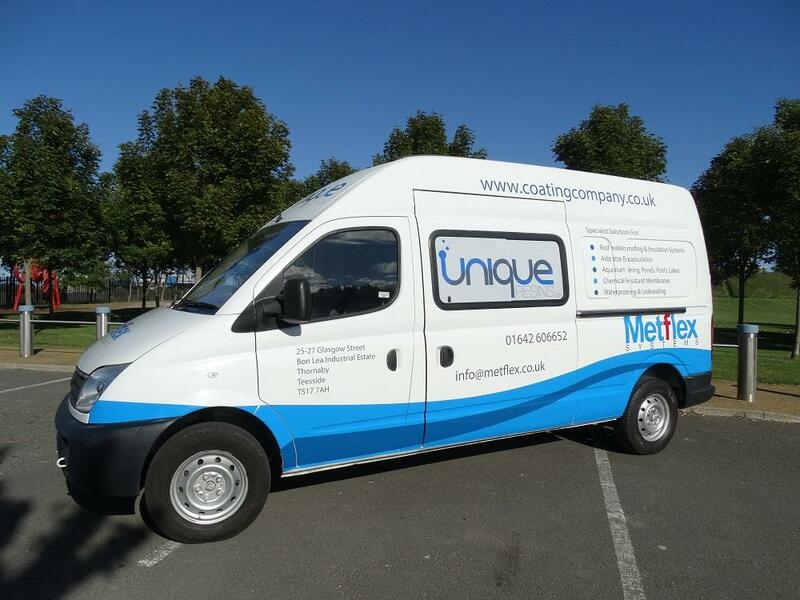 Completely transform your vehicle with our expertly applied vinyl wrapping service. 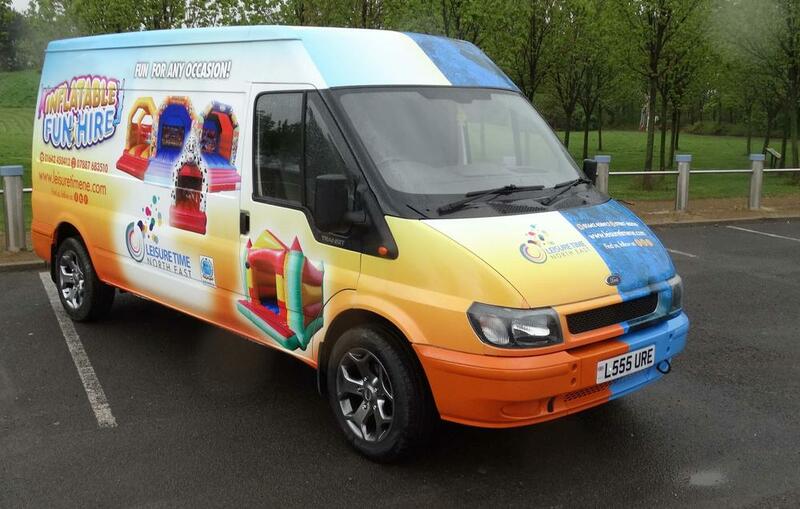 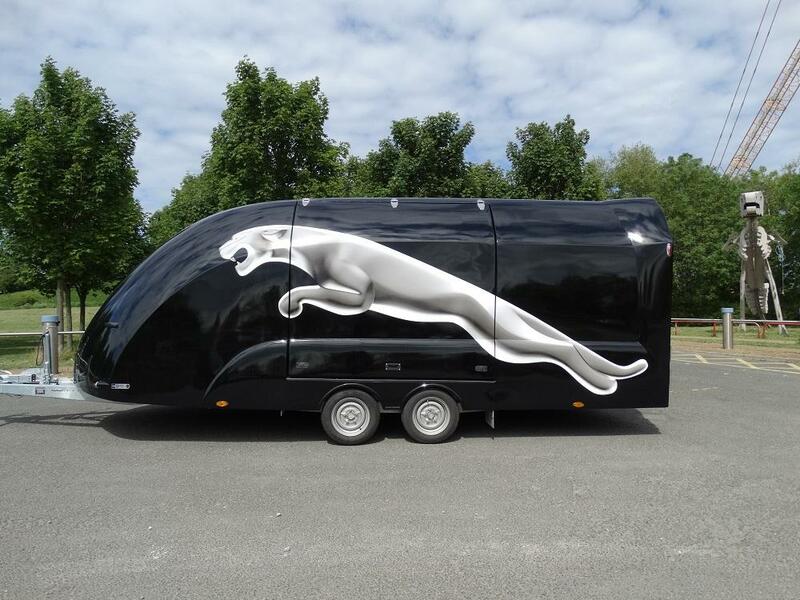 Whether it’s a full or partial body wrap you’re looking for, we can help you personalise your car, van or fleet vehicles with eye-catching colours and designs; whatever your specification. 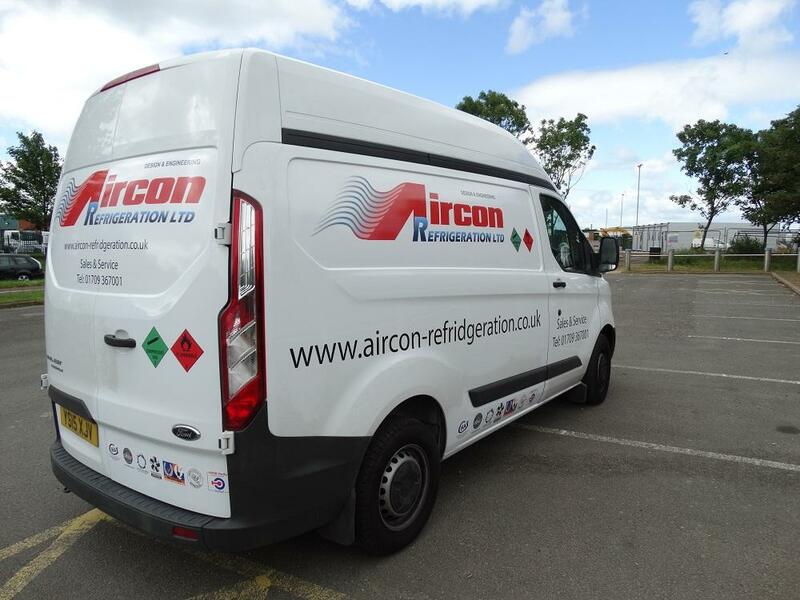 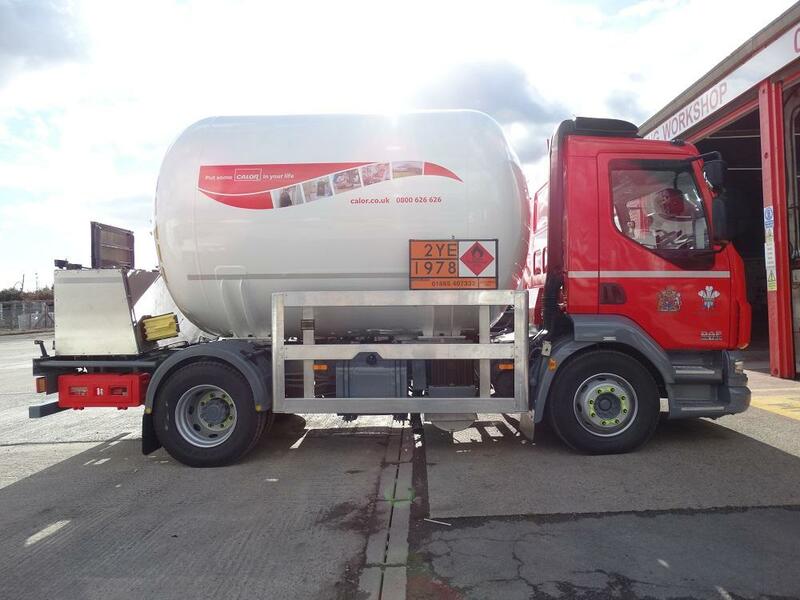 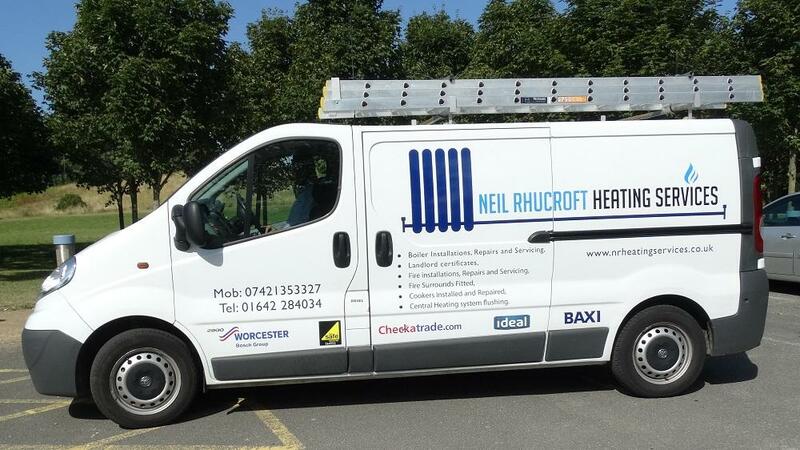 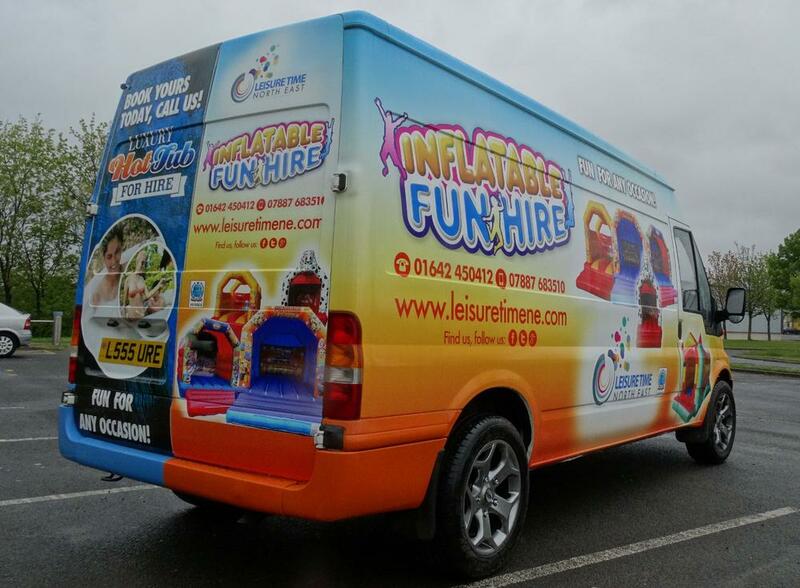 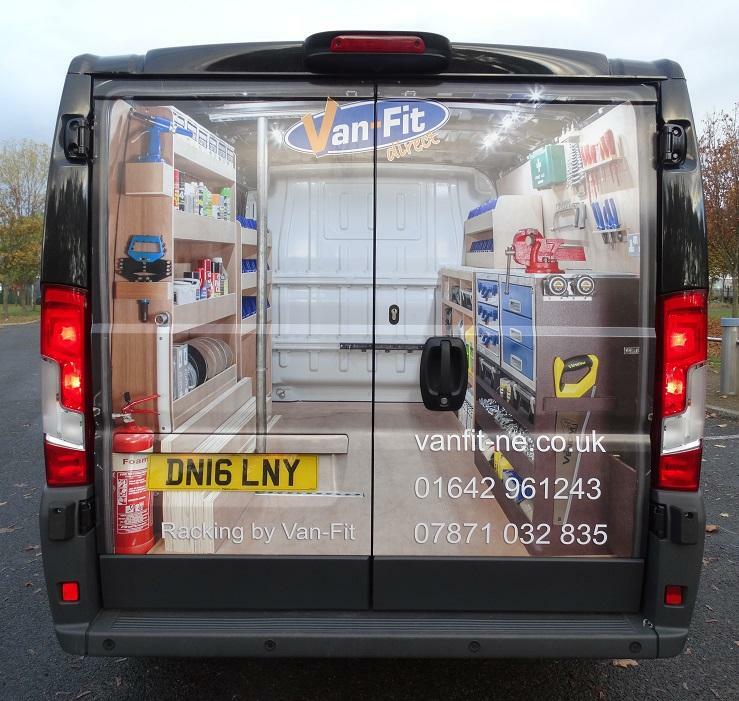 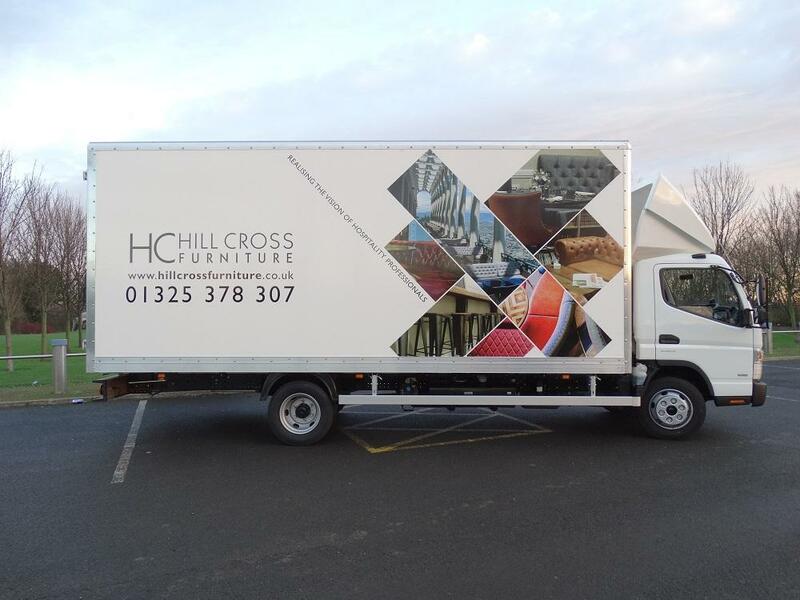 Our specialist team is highly experienced and knowledgeable in the branding of vehicles, enabling us to offer a first class service from concept to completion, providing you with first class, engaging signage that will give your business that competitive edge. 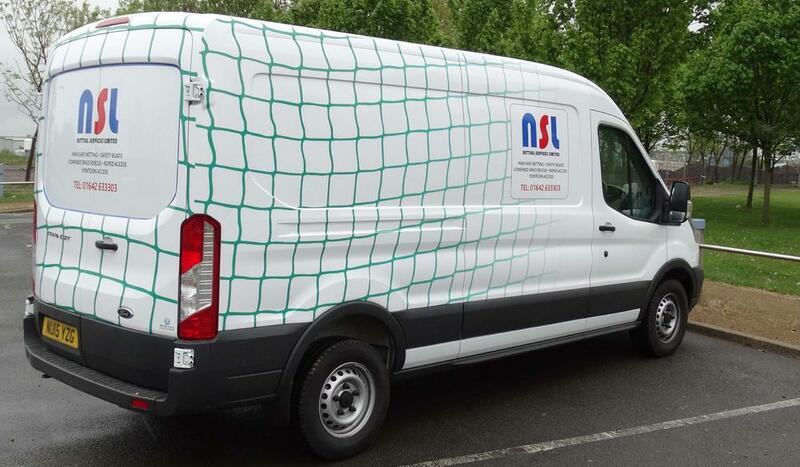 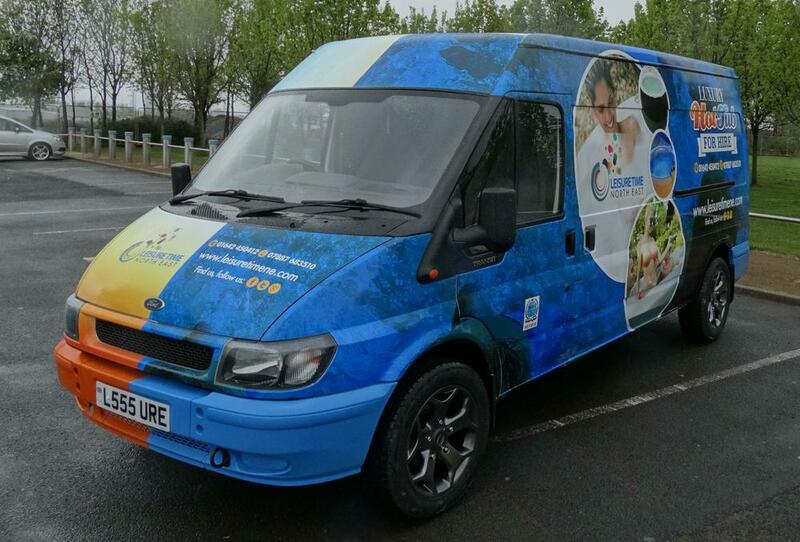 We offer a fully bespoke wrap design and application service, which can quickly and cost effectively transform your vehicle; helping you to raise the profile of your brand and business wherever you go. 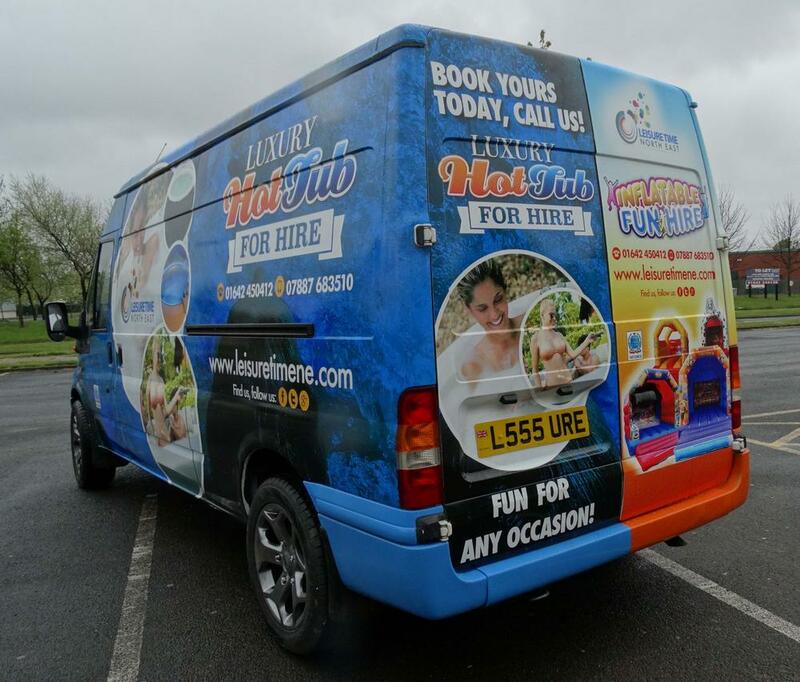 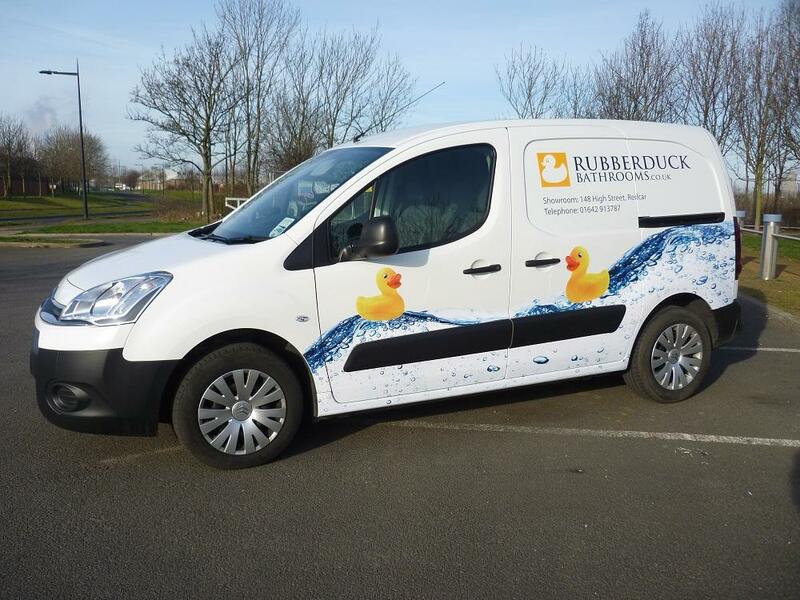 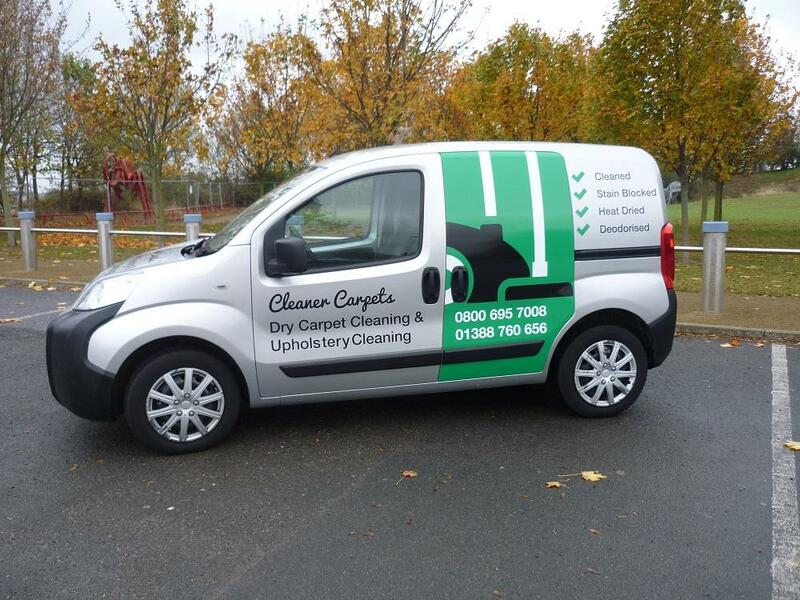 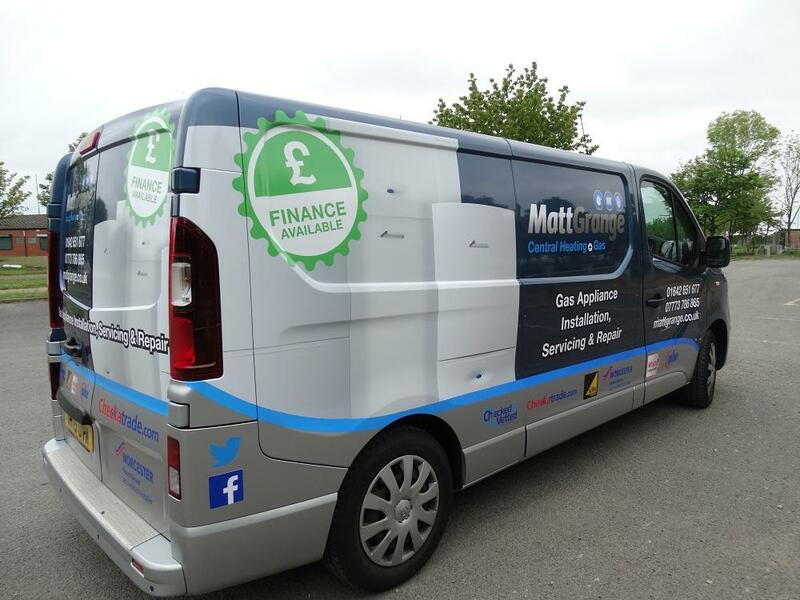 Vehicle wrapping not only steps in as a mobile billboard whilst you’re on the road, but it’s also an effective form of marketing that can truly reflect and represent the standard of your business. 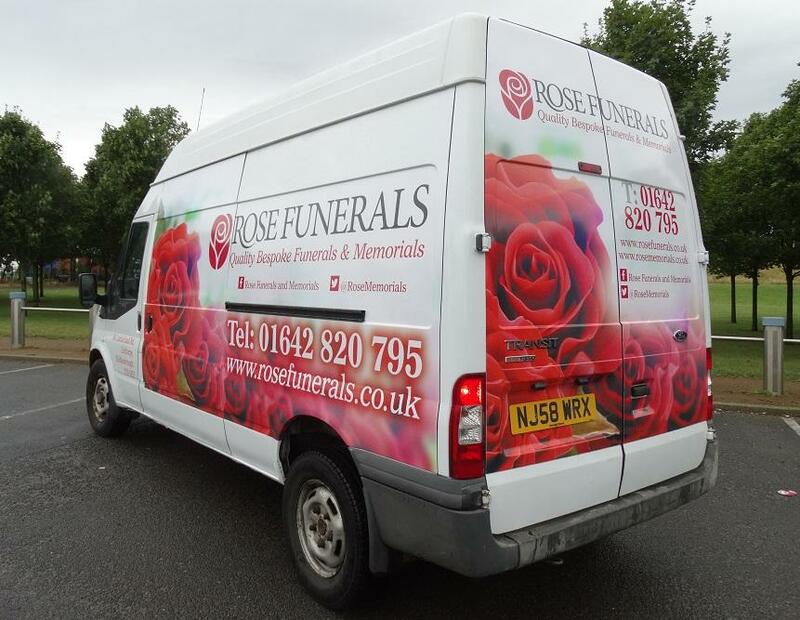 Whether you choose to alter an entire vehicle or perhaps just partial coverage and/or decals, we have a variety of options to suit any brief and budget; just let us know what your requirements are, and we’ll do the rest. 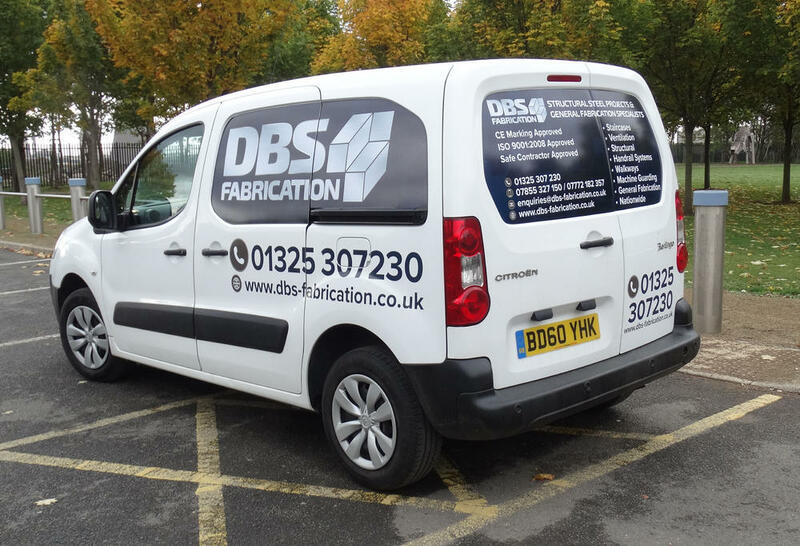 Available as either printed decorative and branded graphics, or plain vinyl, we will provide advice and insight throughout the process to ensure that you’re getting the best out of your design brief and vehicle graphics.